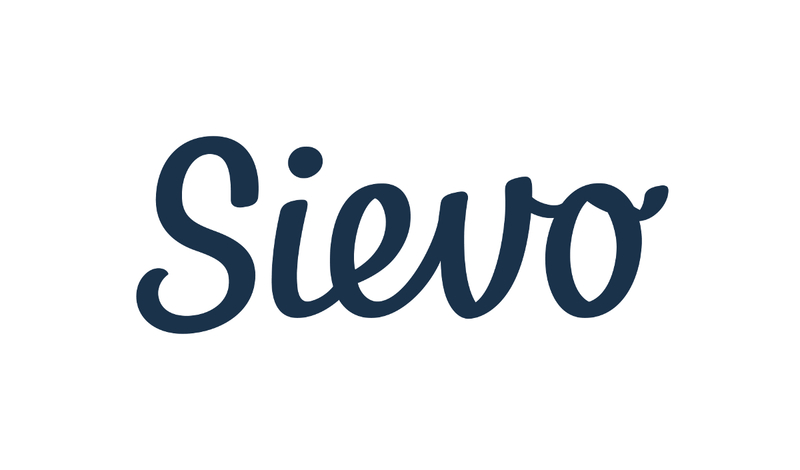 Sievo is a Procurement Analytics solution provider based in Helsinki. Consisting of over 150 employees, Sievo offers services to clients across the globe. Sievo operates on a SaaS model, offering it's own in-house developed procurement analytics solution for it's clients. Sievo not only provides the software, but also offers the full implementation and support for all client projects for transforming their digital procurement. Sievo operates on the values of exceeding, honesty and caring for each other. With an office in Helsinki and Chicago, Sievo aims to offer the best service.